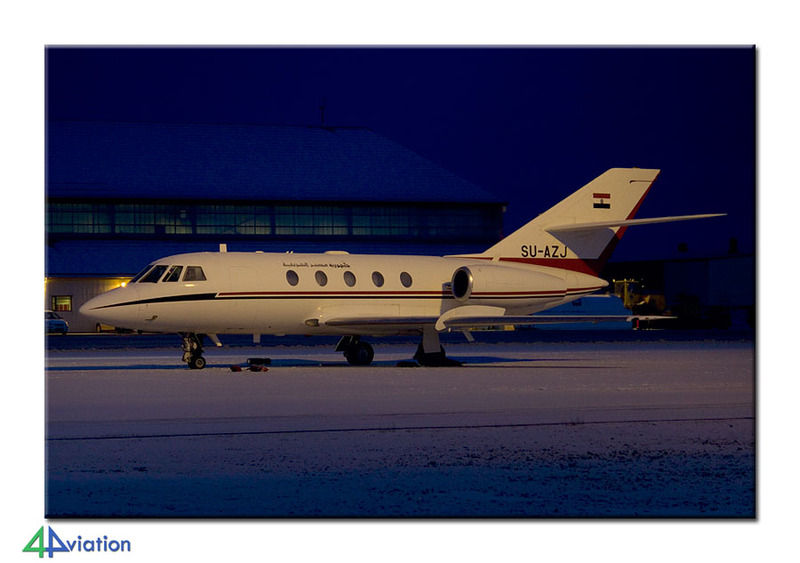 The first 4Aviation tour to Iceland started on Sunday 9 February 2014. 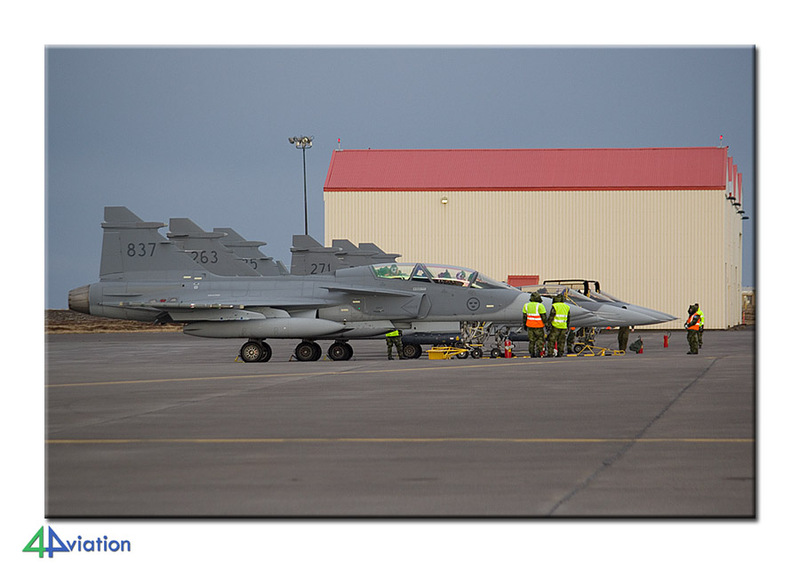 The aim of the tour was visiting the first Iceland Air Meet (IAM 2014). 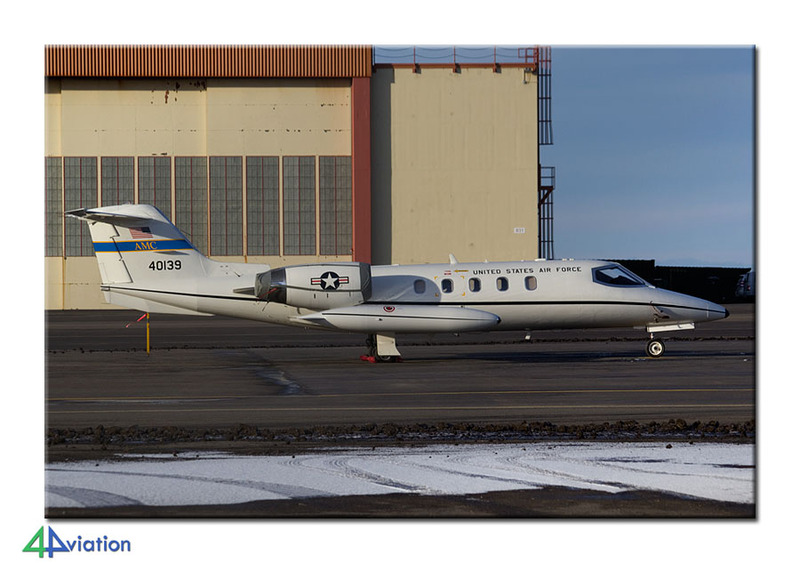 The first 4Aviation tour to Iceland started on Sunday 9 February. 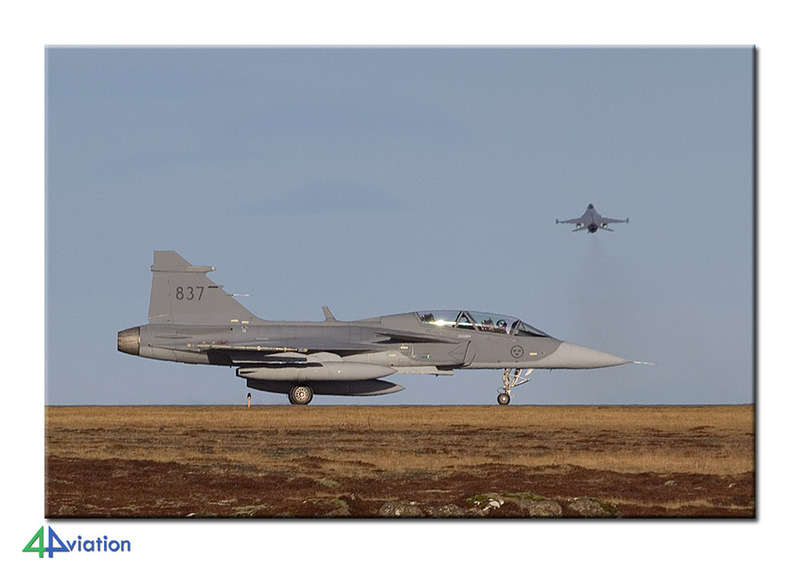 The aim of the tour was visiting the Iceland Air Meet 2014. Five of the eight participants gathered at Schiphol for the Icelandair flight to Keflavik. After flying for a couple of hours we were approaching the Icelandic airfield. 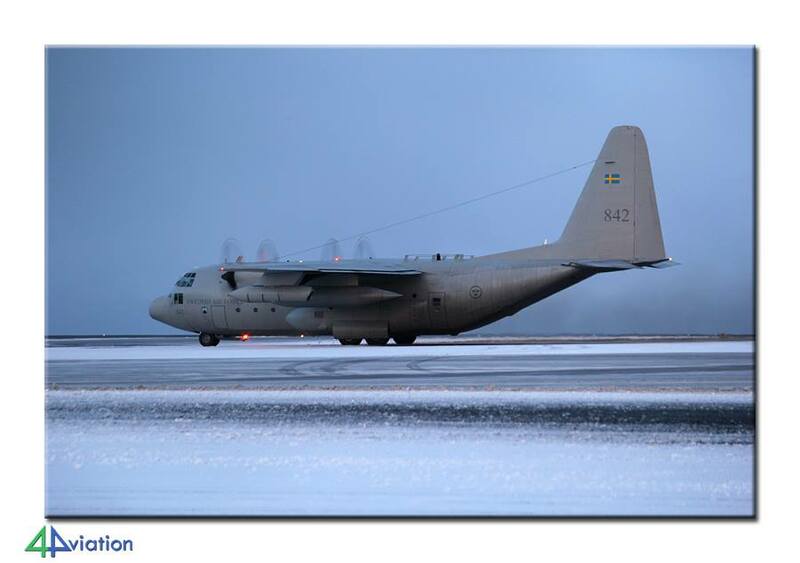 Participant number 6 and 7 were picked up at the airport and soon after that the first aircraft of the tour was photographed; a Danish C-130 that was parked at the air base. After arrival in the hotel, and meeting participant number 8, we drove further into the country after evening dinner. We were hoping to see and photograph the Polar light (aurora borealis). We parked the car in the middle of nowhere, about an hour’s drive from Reykjavik, far away from any artificial light. The waiting in the dark paid off, we were able to see and capture the phenomenon in all its glory. 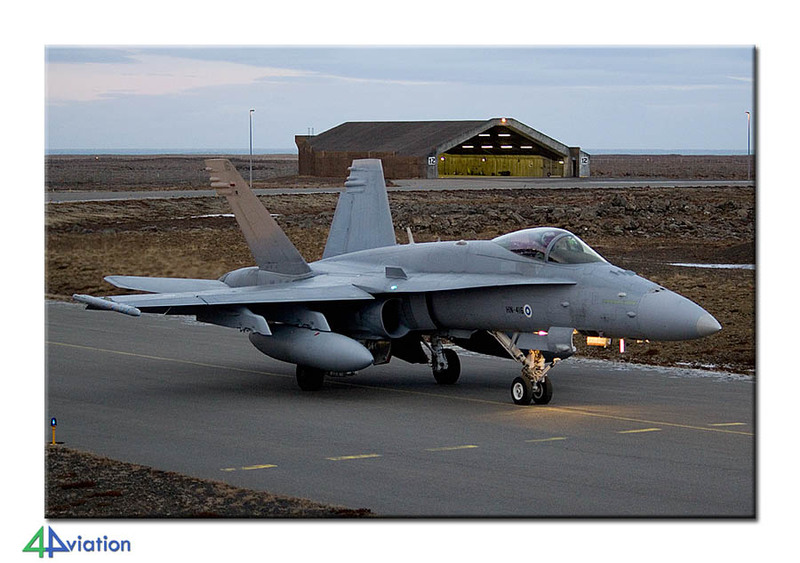 After a perfect night and breakfast we were heading for Keflavik from Reykjavik early in the morning again on Monday 10 February. After arriving there is was still completely dark and we were met by an Egyptian Government Falcon 20 that was parked on the tarmac. An interesting visitor and we were able to take perfect photos. 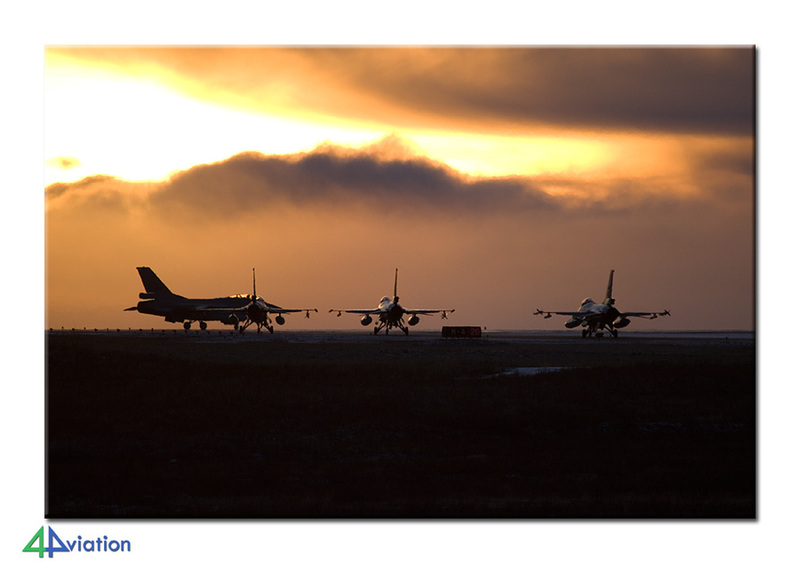 The morning light only started to appear after 9 o’clock and the first wave of the Iceland Air Meet (bringing together Norwegian F-16s, Finnish Hornets and Swedish Gripens as the major participants) departed around 10. 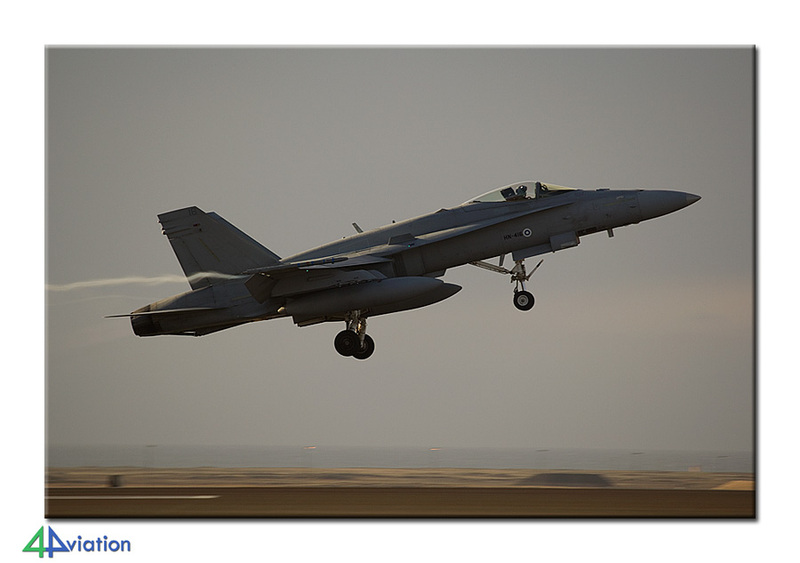 The first wave was therefore taking off at dawn, resulting in very scenic circumstances. 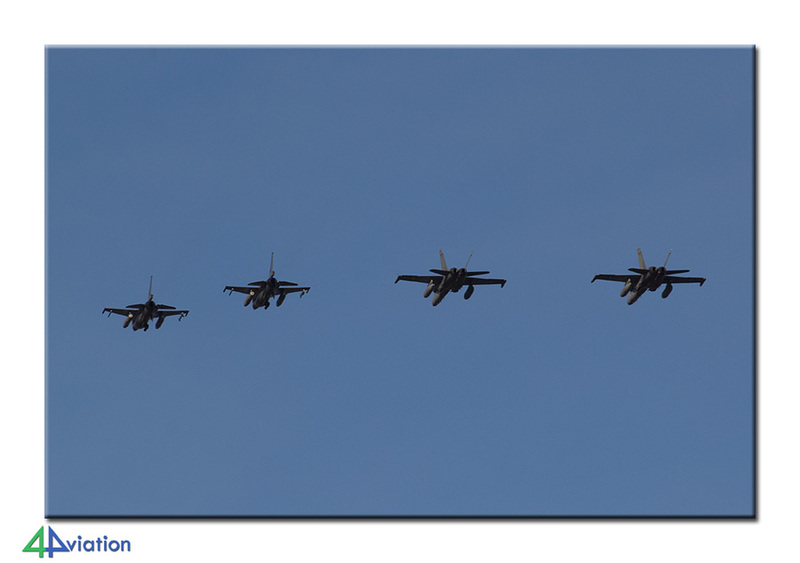 The fighters flew two sorties during our presence (a third wave was flown in the evening). 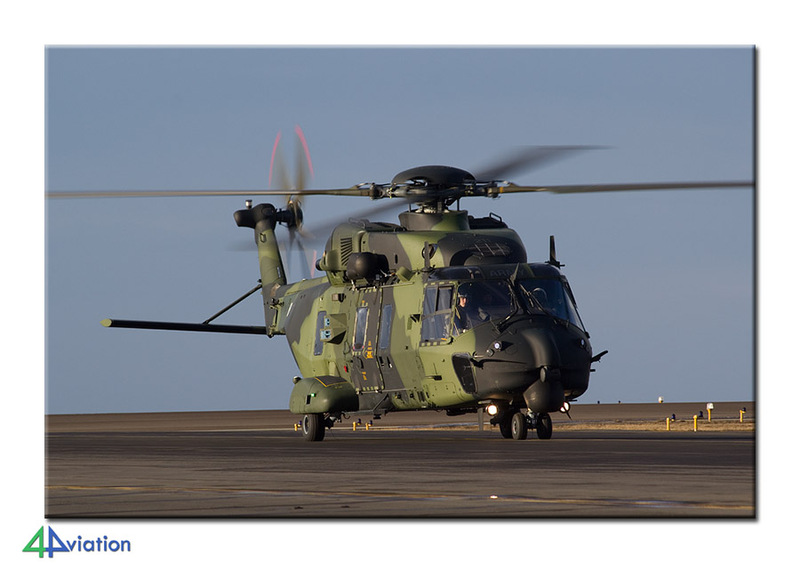 Between the two sorties we took the opportunity to photograph the Finnish NH90 and Swedish C-130 that were also present for the training. Though the temperatures were not that low, we warmed up during dinner at the local Chinese restaurant in the evening. Knowing we were able to attend the media day on Wednesday we decided to start Tuesday (11 February) by visiting the geyser at Geysir. After capturing erupting geysers and the Polar light the touristic aspect of the tour was also successful. 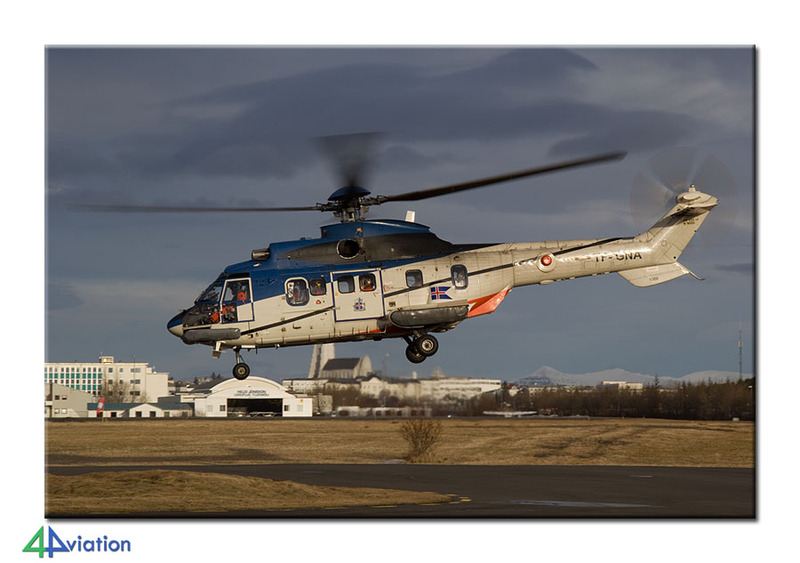 On the way back from Geysir to Keflavik we visited the Iceland Coast Guard at the airport of Reykjavik. Simply ringing the doorbell was enough to walk inside the hangar and being able to photograph a Puma taking off just a little later. The hospitality was great! 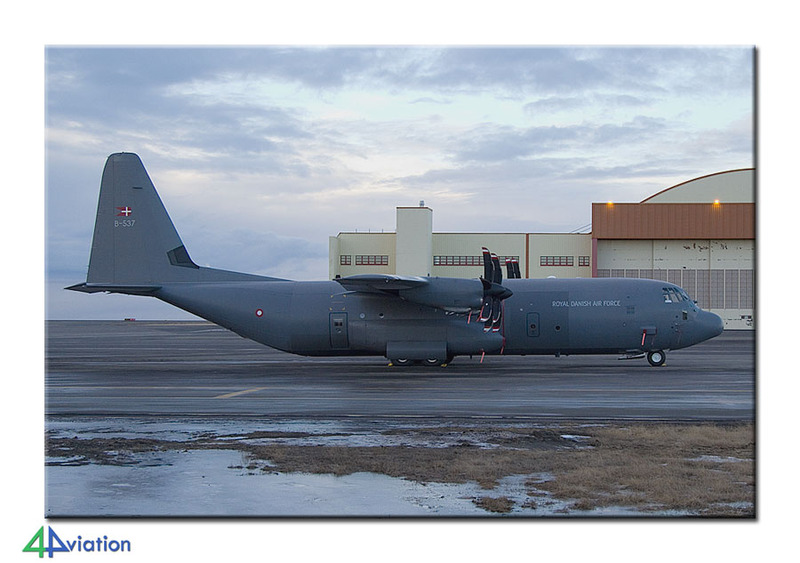 When arriving at Keflavik again we found a States side C-21 on the platform. The afternoon wave took off in perfect sunlight. 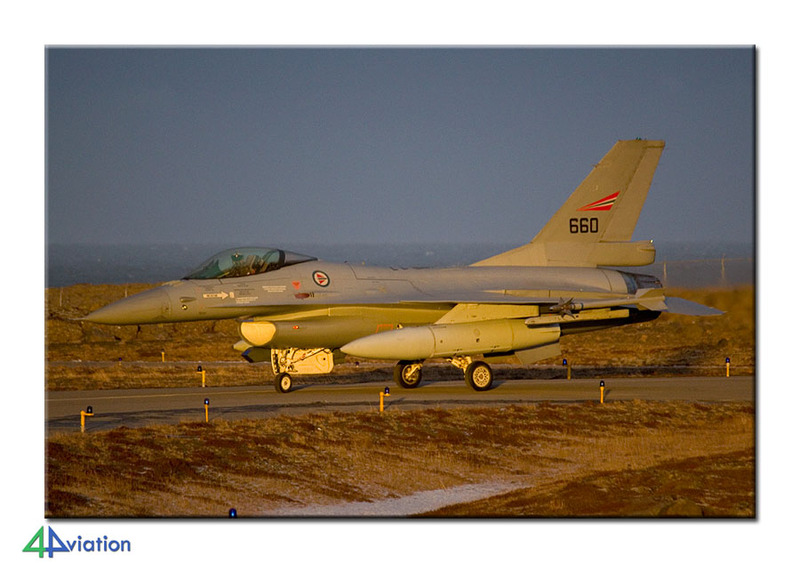 We got up early on Wednesday (12 February) to make sure we were at the agreed location in Keflavik City in time for the IAM 2014 media day. 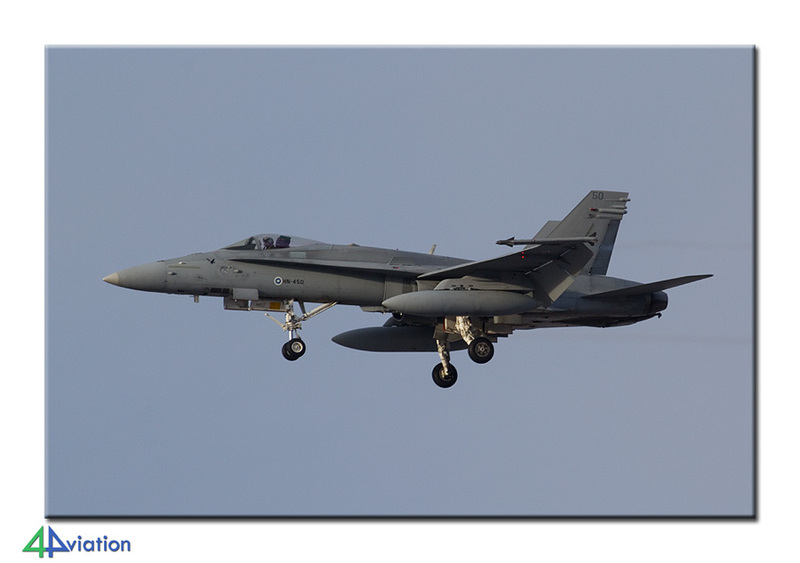 This started with a nice visit to the shelter area of the Norwegians and Finnish (with challenging light conditions) and an interesting briefing about the training. After lunch the visit to the Swedes, operating from the other side of the base, was postponed by a bomb threat (for a WOW Airbus 320). This resulted in the entire wave being postponed. 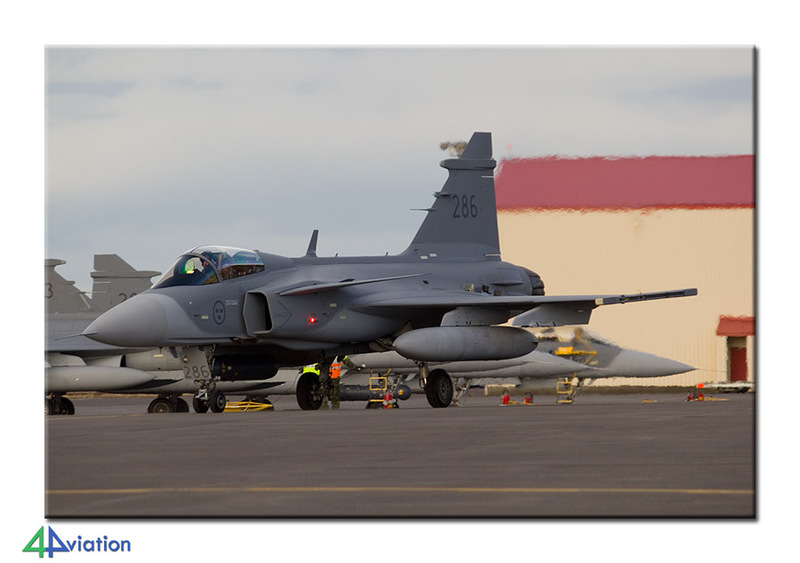 This meant that we were able to capture the taxying Gripens after all. 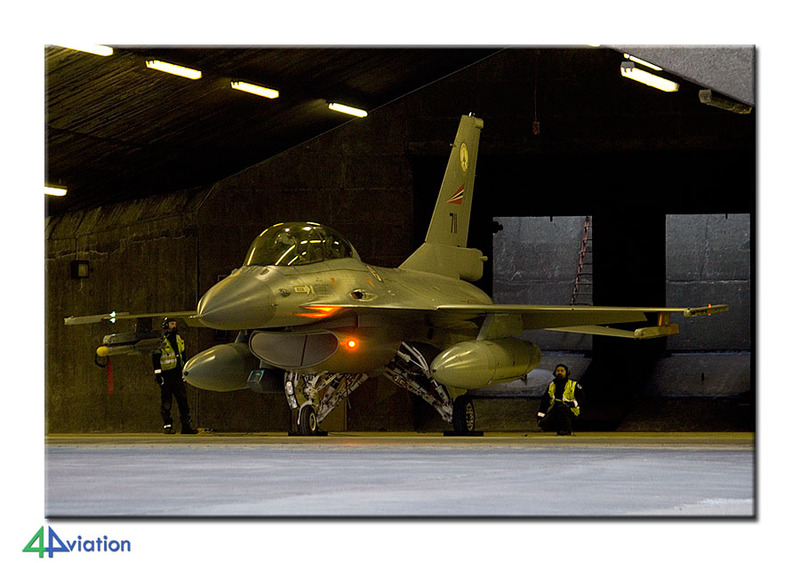 The day ended with a static display of the participating units in a hangar. All in all a very nice day and an appropriate ending to the tour. The day was topped off with a bier and hamburger at the sports bar close to the hotel. That evening we said goodbye to the two participants that were staying in Iceland longer. On Thursday 13 February we departed the hotel very early. Again we were heading for Keflavik, for the return flight this time. This all went according to plan and we were able to look back at a very nice trip to an interesting destination. The training of the Nordic Countries was a good excuse to organise this tour. We therefore intend to organise a tour to Iceland if there are more IAMs in the future.